FRANKFURT/BEIJING -- Zhejiang Geely Holding Group has bought shares in Daimler, two people familiar with the matter told Reuters, as the Chinese owner of Volvo Cars seeks to strike an alliance for electric cars technology. The size of the stake is unclear but likely to be below 3 percent, as that level would require Geely to make a regulatory disclosure in Germany. It was also unclear whether Geely had sought to buy more Daimler shares. German weekly paper Bild am Sonntag reported on Sunday that Geely wants to buy a major stake in Daimler and become its biggest shareholder. In November, sources told Reuters that Daimler, the parent company of Mercedes-Benz, had turned down an offer from Geely to take a stake of up to 5 percent via a discounted share placement. At the time, Daimler declined to issue new shares because it did not want to see existing stockholders diluted, sources with knowledge of the talks said. 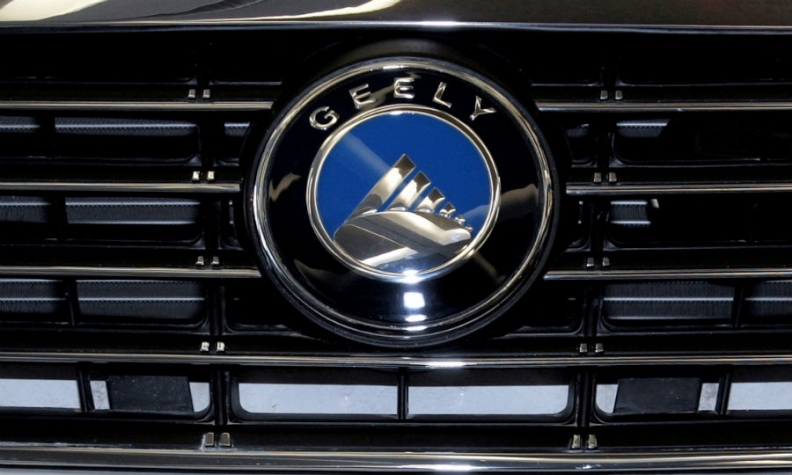 Now sources say Geely has decided to build a stake by buying existing shares. "Geely has opted mainly to show their seriousness and to impress on Daimler folks that they are not going away," one of the sources, who declined to be named, said. A spokesman for Geely declined to comment. Daimler reiterated it would welcome interest from long-term shareholders and added any significant changes to its shareholder structure would be published on its website. People with knowledge of Geely's thinking have said the company is keen to access Daimler's electric car battery technology and wants to establish an electric car joint venture in Wuhan, the capital of China's Hubei province. Automakers in China have come under pressure to ramp up production of battery electric and hybrid vehicles ahead of tough new quotas to be imposed by Beijing, which wants to reduce urban smog and lower the country's reliance on oil. Geely hopes Daimler will see the mutual benefits of a partnership to scale up production of electric car components, as China tightens the screws on combustion-only vehicles, a second source familiar with the matter said. Daimler executives have said they see no need to take on another industrial partner in China because there is significant capacity for expansion in a venture jointly run with China's BAIC Motor. Daimler has also seen the problems encountered by rival Audi in China, which sought to establish a relationship with SAIC, but alienated its existing dealers who were dependent on Audi's Chinese partner FAW, leading to lost sales. Among Daimler's largest shareholders are Blackrock, which reported it held a 5.95 percent stake on Nov. 15; the Kuwait Investment Authority with a 5.33 percent stake; and the Renault-Nissan alliance with 3.1 percent, according to German regulator BaFin's website. At 13:20 CET on Tuesday, Daimler shares were down 2 percent at 69.31 euros amid a global sell-off in equities.